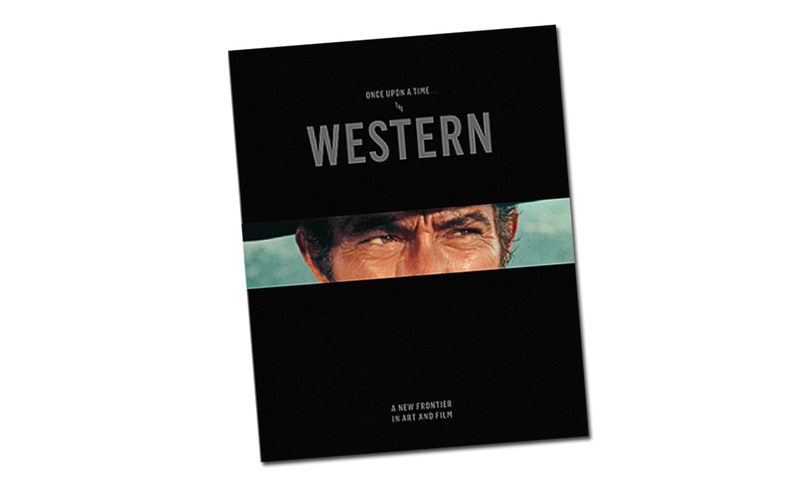 In 2013, I started managing and writing the “Western Books” column for True West. 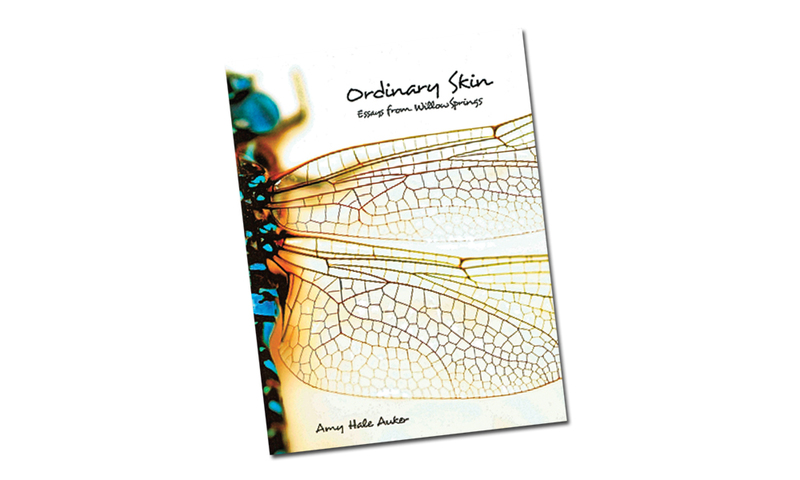 In those five years, I have received between 400 and 600 books a year from a broad swath of American and international publishers and authors. From a Pulitzer Prize-winning biography from one of the largest New York publishers to the self-funded, self-published first Old West novel, I have read and reviewed hundreds of books, and been grateful for each one sent my way. I have perused dozens of catalogs annually, scanned through thousands of pages of Internet research on authors and their topics, and had the pleasure to correspond, talk with and meet hundreds of men and women who write, edit, design, publish and market Western books. In Larry Len Peterson’s American Trinity: Jefferson, Custer, and the Spirit of the West, the author examines in-depth over 500 years of cultural interaction between Euro-Americans and Native peoples in the North American West, including the use of treaties—and the consistent violent breaking of treaties—to secure access, use and control of the continent from the indigenous tribes. From 2013 to today, many prognosticators have written columns on the demise of the book and booksellers, the omnipotent power of Amazon, the transformative power of the e-book and the coming age of the audiobook. Many in the hallowed halls of wacademia scoff at the ever-growing trend of self-publishing, but in a nation in which the First Amendment is revered as the foundation of our Republic, authors who are self-publishing are actually following in the footsteps of such early American scribes as Thomas Paine and Benjamin Franklin. For those who love the West, its culture and people, its natural wonders and communities, I believe the trend foretells a positive future. 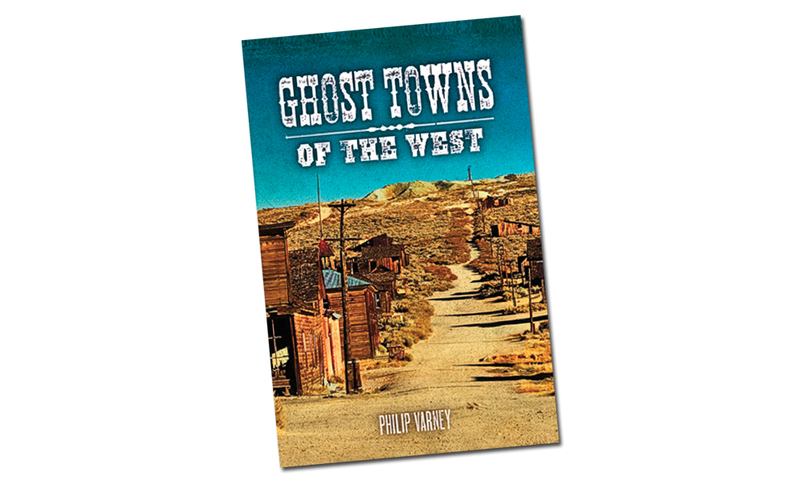 All of us who love to read, write and publish about the Old West, in whatever format or formats we enjoy, now have choices. 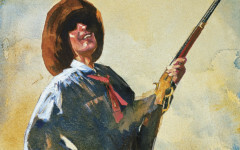 From your locally owned book-seller to Amazon.com, E-Bay.com, AbeBooks.com, access to the catalog of books on Western history and fiction has never been greater. Embrace it; we are the beneficiaries of one of the greatest revolutionary moments in communications and publishing in history. 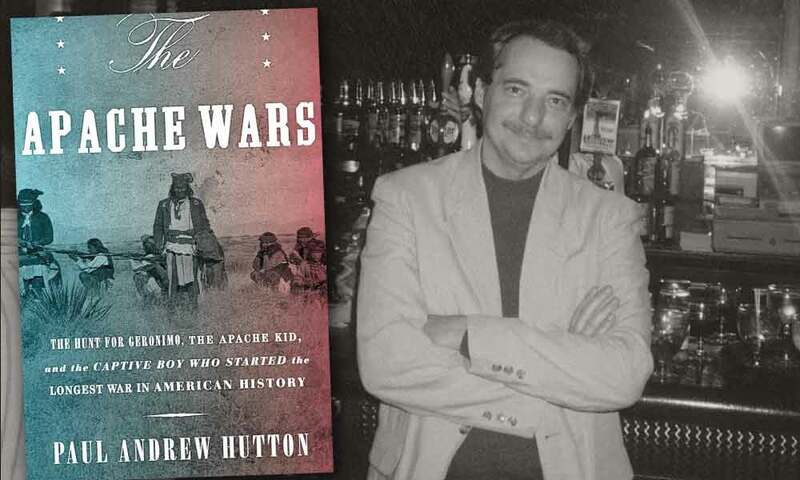 The West’s violent post-Civil War era of transition that transformed the nation’s culture, settlement, transportation, environment and American Indian lands was the subject of many of the best Western books in 2017, including Christopher Knowlton’s Cattle Kingdom: The Hidden History of the Cowboy West, published by Houghton Mifflin Harcourt. So what does this mean for the current state of Western books and the past year in publishing? Publishers are sending to the presses fewer history books that are just about 19th-century or earlier topics. We are seeing more history books that bridge the transitionary era of 1880 to 1920 and well past the midpoint of the 20th-century, or begin their chronicle after 1900 and conclude it in the present. Larry Len Peterson’s American Trinity: Jefferson, Custer and the Spirit of the West, my choice for the best author and history book of the year, is probably the greatest example of this depth and breadth in Western writing in 2017. Authors and publishers determined to make their 19th-century topics relevant to 21st-century audiences are more prevalent in 2017 than they were five years ago. Pick up any university publisher’s catalog and you will notice fewer and fewer 19th-century centric volumes of history. 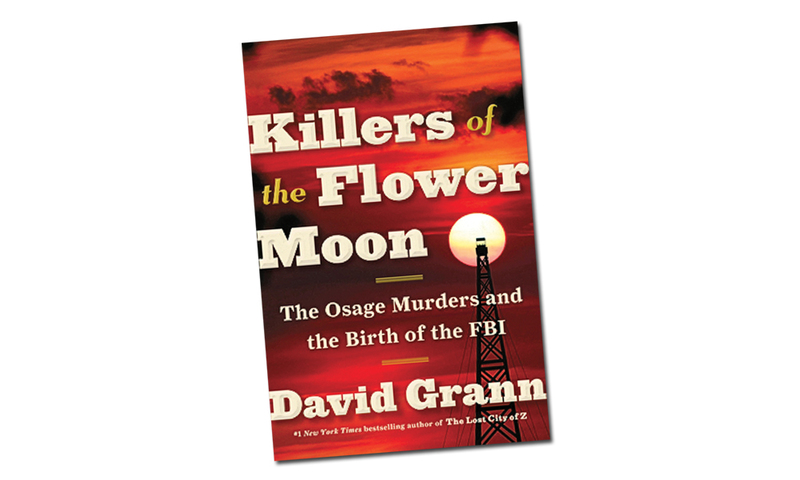 And the same goes for New York publishing houses—just look at the huge success of David Grann’s Killer of the Flower Moon: The Osage Murders and the Birth of the FBI. 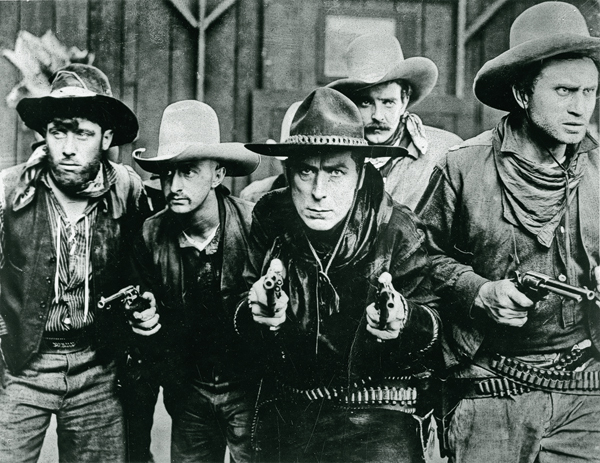 Silent Westerns were just one many genres of art and film that editors Mary-Dailey Desmarais and Thomas Brent Smith examined in detail in Once Upon a Time….The Western: A New Frontier in Art and Film. What about fiction? 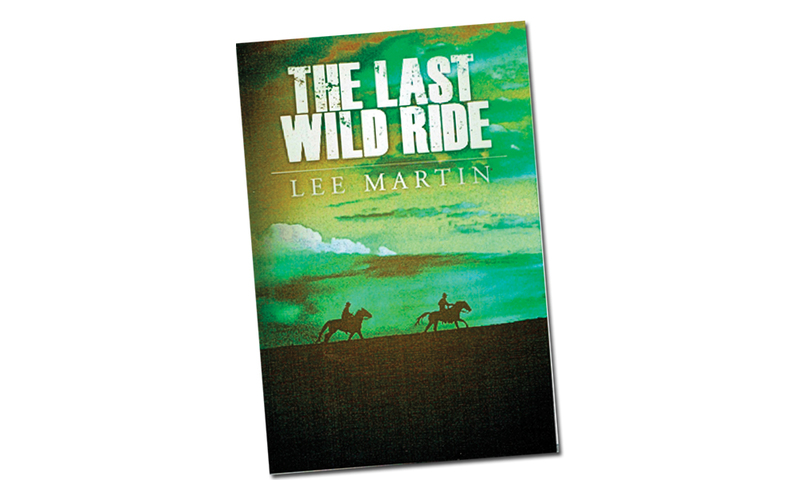 I am a huge fan of what is happening in Western fiction. From self-publishing to mystery publishers such as Poisoned Pen Press in Scottsdale, Arizona, and traditional New York publishers like Pinnacle and Forge to fast-growing Old West and Frontier fiction houses like Five-Star in Waterville, Maine, and print-on-demand e-book specialist Wolfpack in Las Vegas, Nevada, Western authors have many excellent avenues to publishing their novels and reaching their readers. 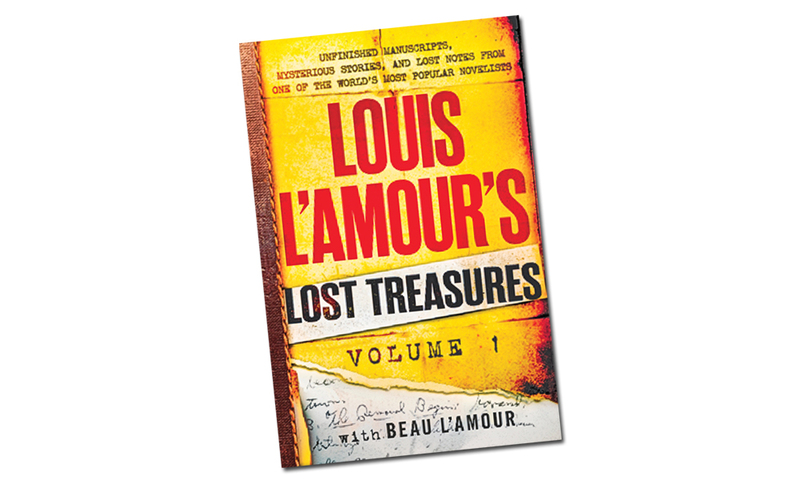 Lovers of Old West and Western fiction should also tip their hats to television and film producers who are filling the airwaves, streaming networks and screens with traditional and modern interpretations of the Western, especially the mystery and law and order genres. The simpatico relationship between genres and mediums is good for everyone who enjoys an Old West story, whether it is set in 1867 or 2017. 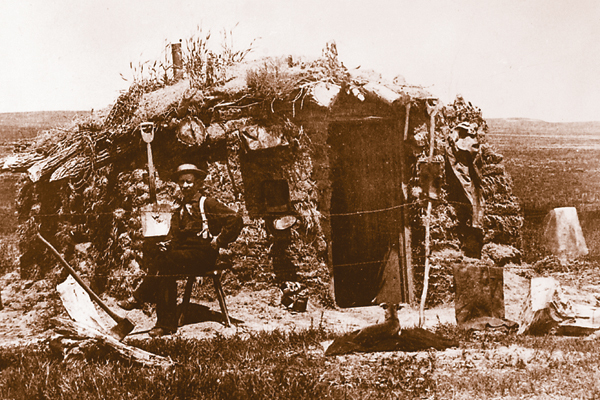 Andrew E. Masich’s Civil War in the Southwest Borderlands, 1861-1867, published by the University of Oklahoma Press, was one of the most extraordinarily researched military history volumes of the West published in 2017. 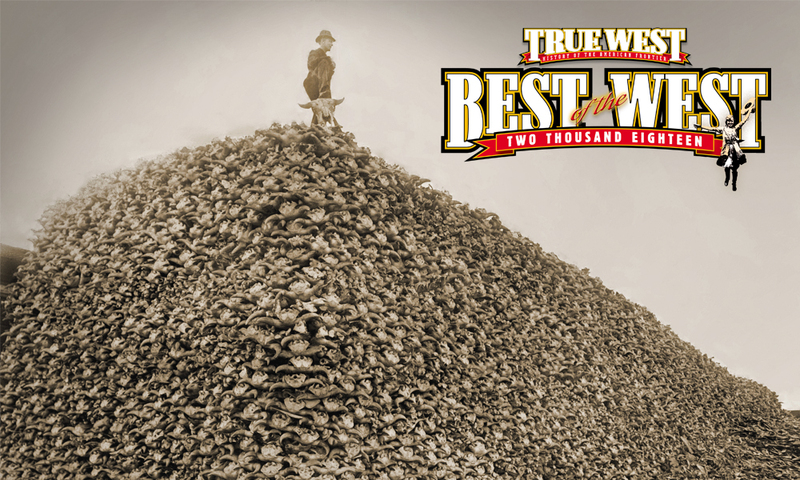 So, what is my advice to True West readers writing out New Year’s resolutions? Indulge your passion for Western books, new and old, electronic or audio, collectible or mass-market, and share your passion with a friend. 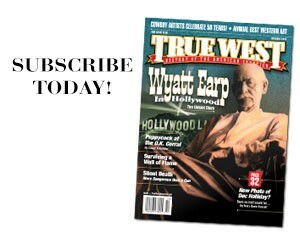 We always need more readers of the Old West and True West Maniacs. 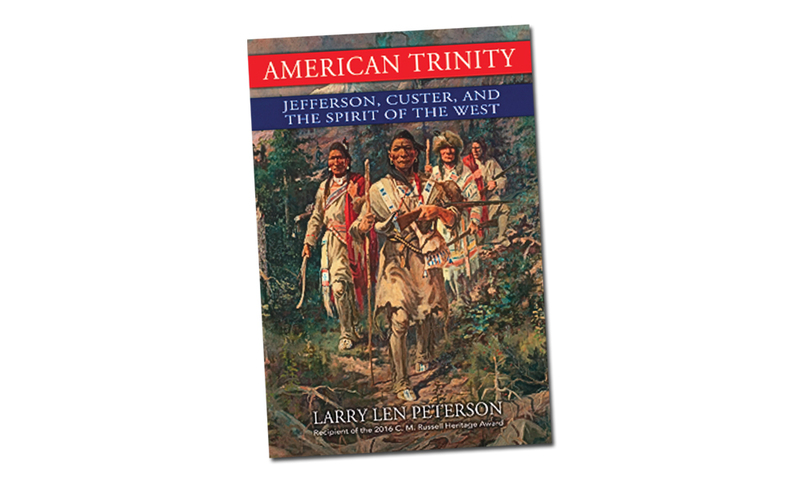 Dr. Larry Len Peterson’s American Trinity: Jefferson, Custer, and the Spirit of the West is the most philosophical book written about the history of the American West since Henry Nash Smith’s Virgin Land: The American West as Symbol and Myth (Harvard University Press, 1950; reissued, with a new preface, 1970) and Vine Deloria Jr.’s Custer Died for Your Sins: An Indian Manifesto (University of Oklahoma Press, 1969; reissued, with a new preface, 1988). 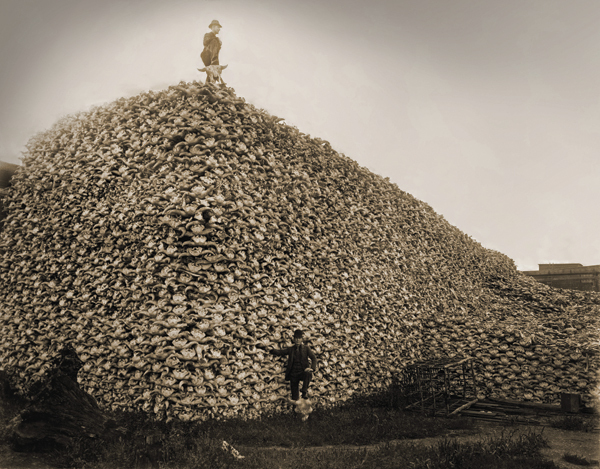 At the heart of Peterson’s magnum opus on the American West is his search for the historical meaning and a record of race relations between European-Americans and the Native peoples of North America—and how a truthful reckoning of the past can provide clarity for an improved collective future. 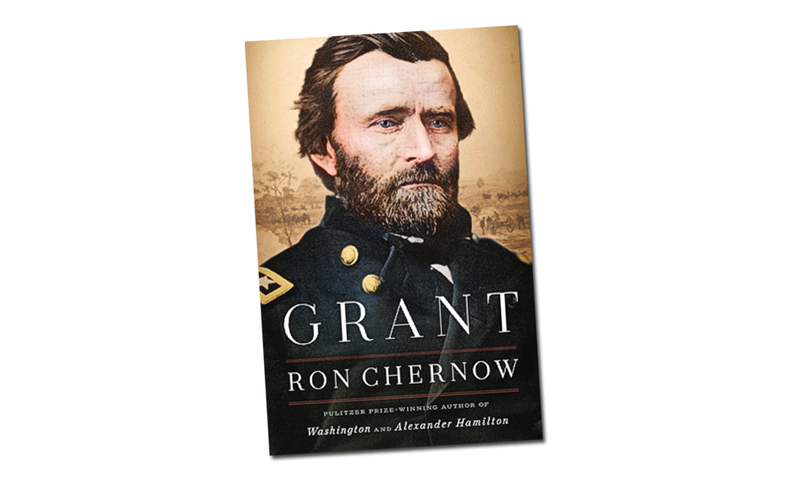 Grant by Ron Chernow (Penguin Press) National Book Award-winning author Ron Chernow’s latest biography, Grant, sets the new standard for the embattled American general and president whose career and legacy in the West began in St. Louis, Missouri, in 1843, and concluded with the Great Sioux War of 1876-77. 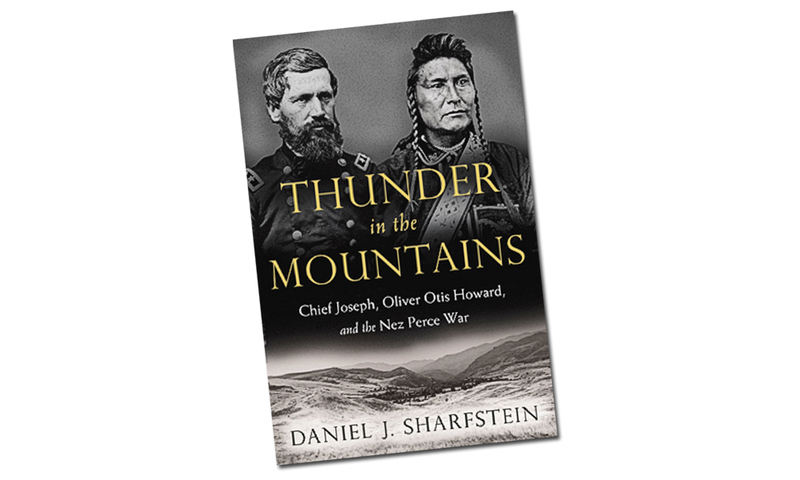 A masterful dual biography of two of the most important leaders in post- Civil War Indian history, Daniel J. Sharfstein’s Thunder in the Mountains: Chief Joseph, Oliver Otis Howard, and the Nez Perce War is a must read for anyone interested in the broader context of Joseph and Howard’s roles in Indian relations before and after the Nez Perce War. 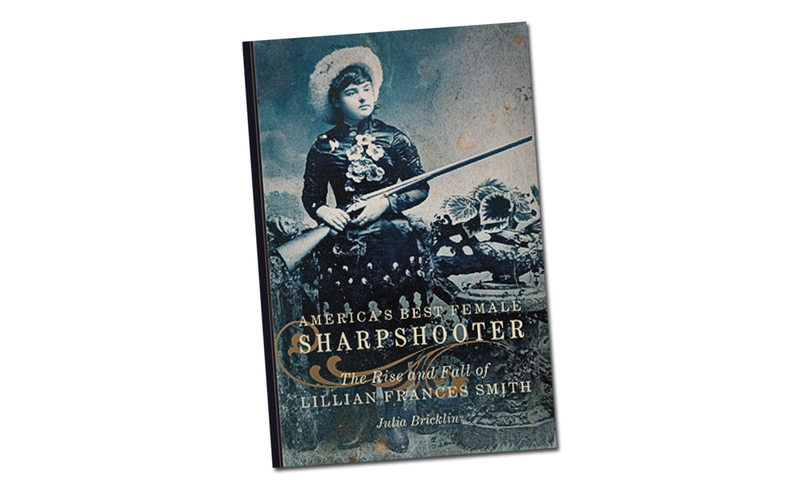 Few authors are producing as much original history about women in the West as Chris Enss. 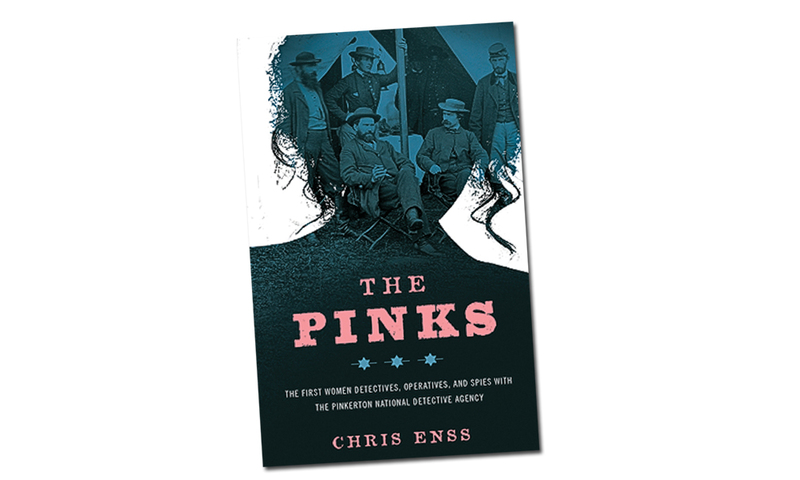 The California historian’s latest law and order book, The Pinks: The First Women Detectives, Operatives, and Spies with the Pinkerton National Detective Agency, breaks new ground in law and order history, revealing the dynamic role women played in frontier peacekeeping. Loren D. Estleman has written more than 80 novels since 1976. 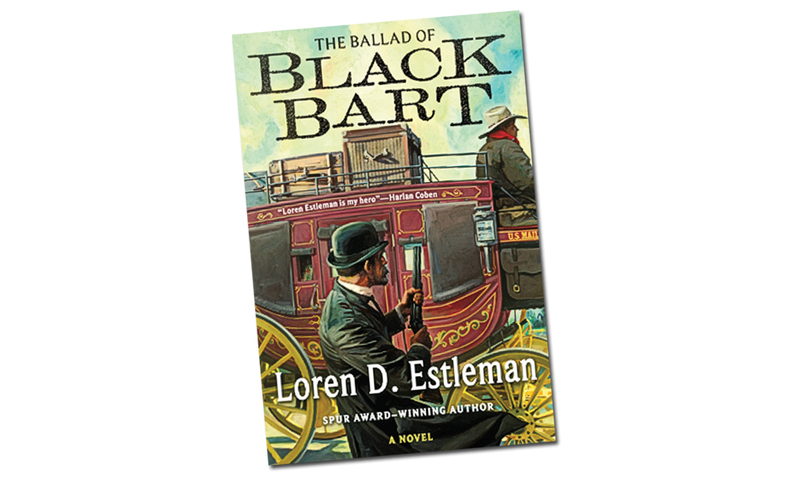 His latest Western, The Ballad of Black Bart, is the rollicking literary tale of one of the West’s most enigmatic and legendary outlaws Charles E. Bolton. 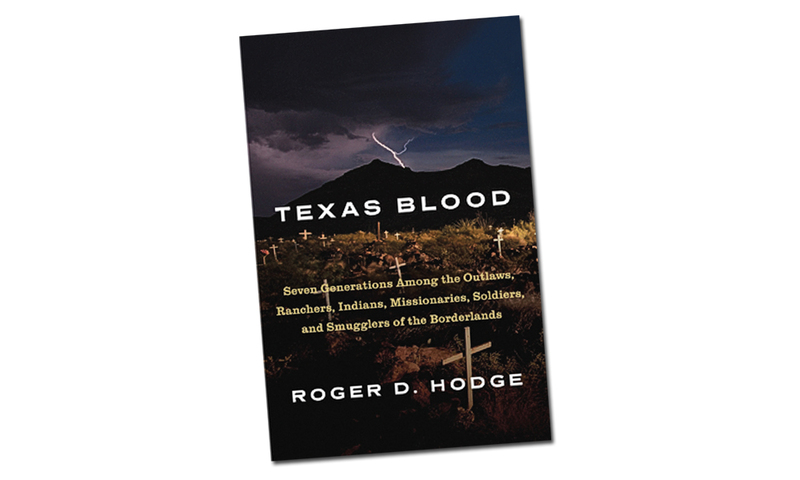 Roger D. Hodge’s epic family history of the American Southwest is an extremely thought-provoking multi-generational, autobiographical history of the West. 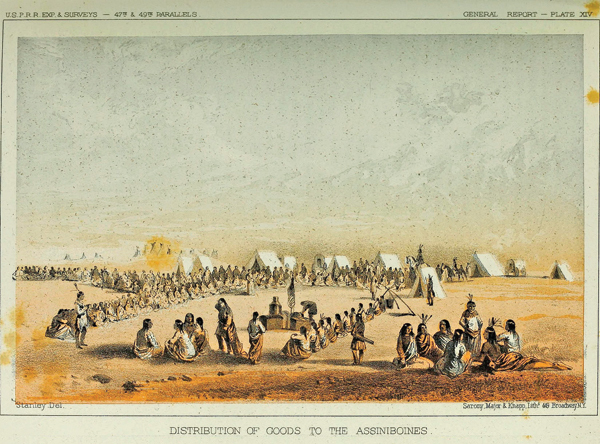 The Denver Art Museum and Montreal Museum of Fine Arts’ exquisite catalog of its 2017 exhibition Once Upon a Time…The Western: A New Frontier in Art and Film sets the standard for exhibiting and studying the interconnectedness of two of the most influential mediums on Western American and Canadian culture: art and film. 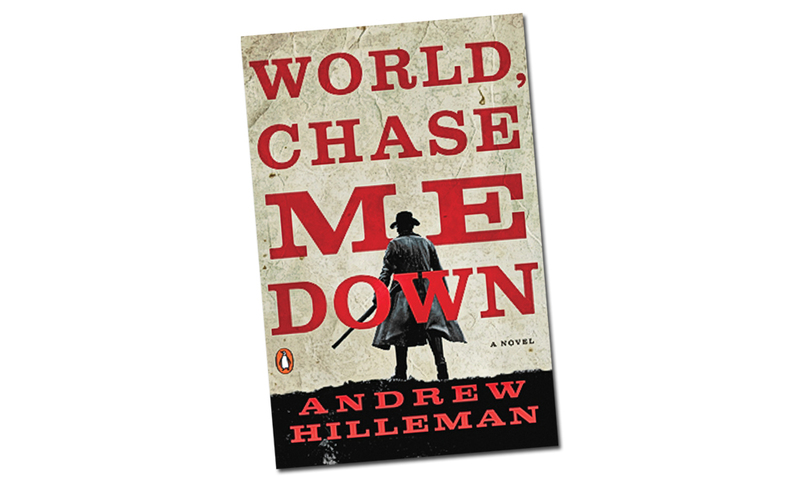 The debut of first-time novelist Nebraska native Andrew Hilleman is based on the timeless true story of Pat Crowe, a nearly forgotten Western outlaw. 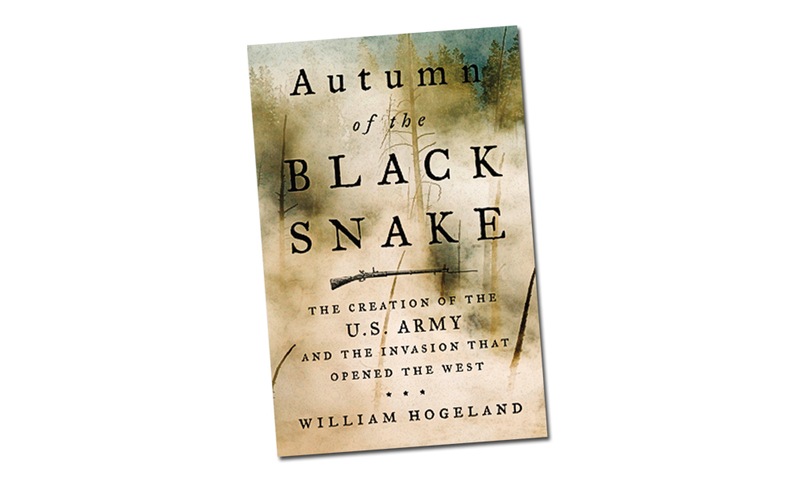 The University of Oklahoma Press has set the standard for publishing the history of the North American West for over 90 years, and its current Western history catalog continues to be unequalled among 100 university imprints in the United States. 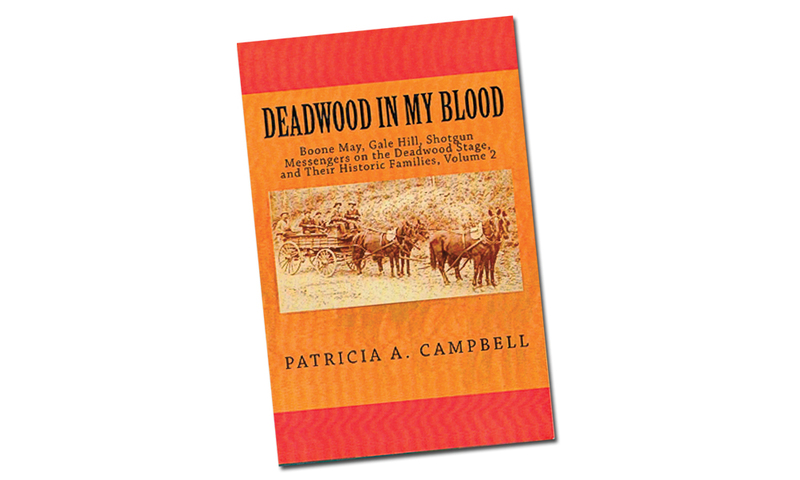 Five Star Publishing, an imprint of Gale Cengage Learning in Waterville, Maine, is currently publishing more traditional hardback Westerns than any other publisher. Under the editorial direction of Tiffany Schofield, Five Star has built a stable of authors who are responsible for creating one of the most entertaining catalogs since the halcyon days of Bantam, Dell and Signet. 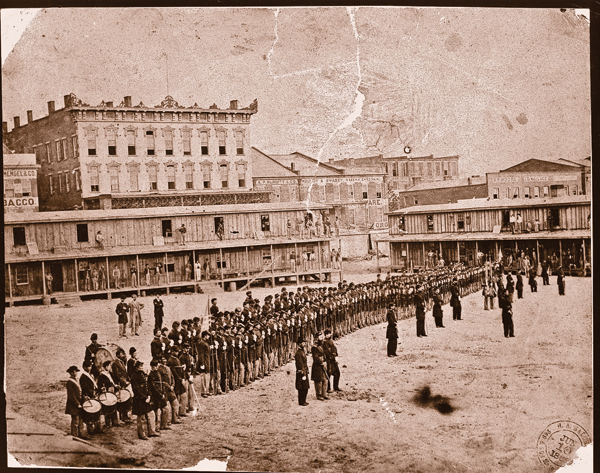 With over 50 years in the Western, Civil War and Indian history book business in Arizona, Guidon has moved to a new location to serve its customers more efficiently from a storefront in the Scottsdale Airpark, as well as an expanded online store. Call owner Shelly Dudley for current hours and/or to make a special appointment. Dirty Digs A front yard for a roof.